Have you seen these photos of Kangana Ranaut, Shahid Kapoor and Tiger Shroff? Shahid Kapoor shared a photo with wife Mira Rajput. The actor, who sustained a back injury while rehearsing for his IIFA 2018 performance, is back at home and enjoying some family time. Shahid Kapoor shared a photo with wife Mira Rajput. Shahid, who sustained a back injury while rehearsing for his IIFA 2018 performance, is back at home and enjoying some family time. 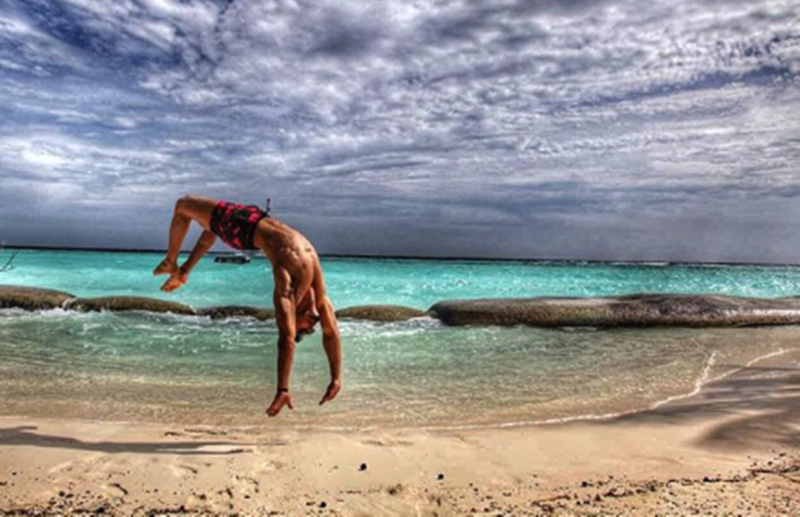 Student of the Year 2 actor Tiger Shroff shared this photo with the caption, "Heaven on earth #mykindofplayground." Tiger also shared this photo recently. 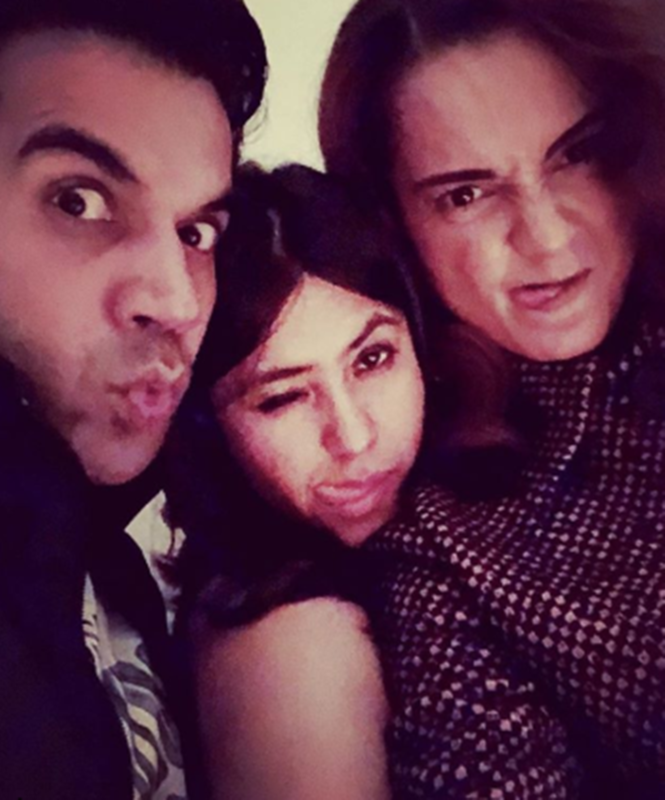 Ekta Kapoor also shared a photo with Mental Hai Kya stars Kangana Ranaut and Rajkummar Rao. "Go mental," read the photo caption. 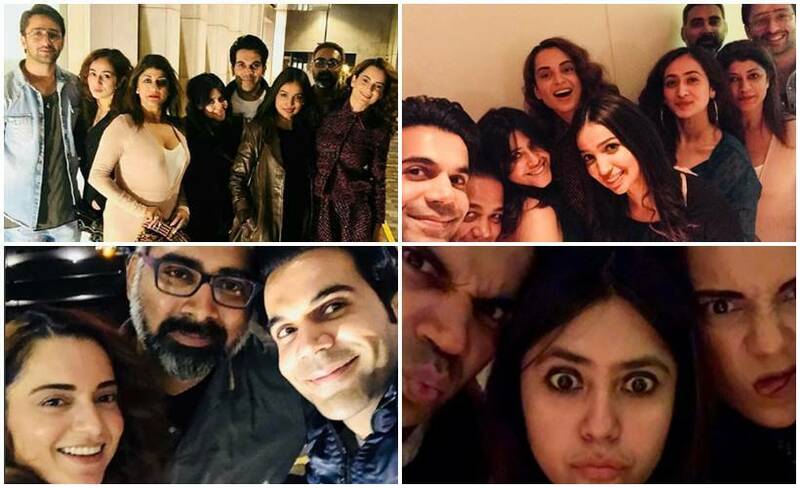 Here are some more photos of Mental Hai Kya stars. 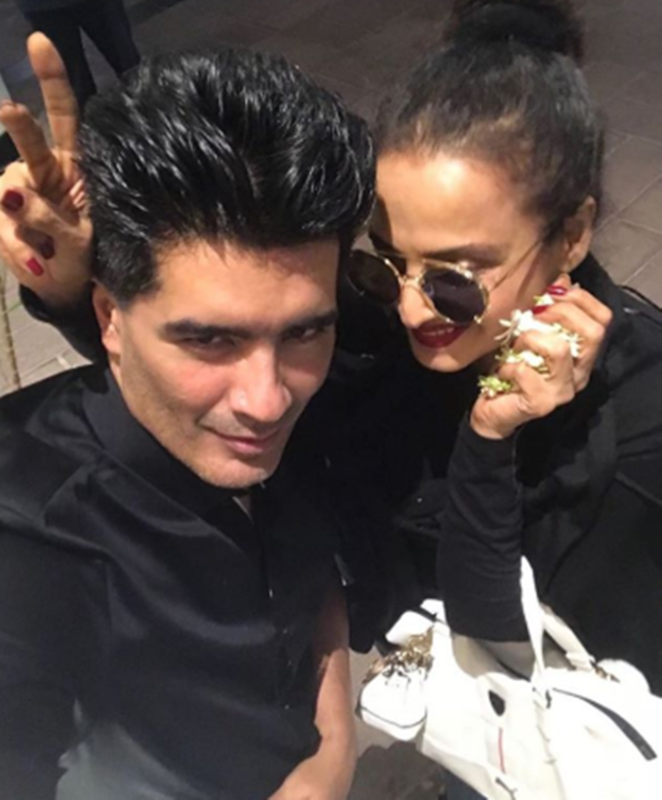 Rekha visited Manish Malhotra residence last night. 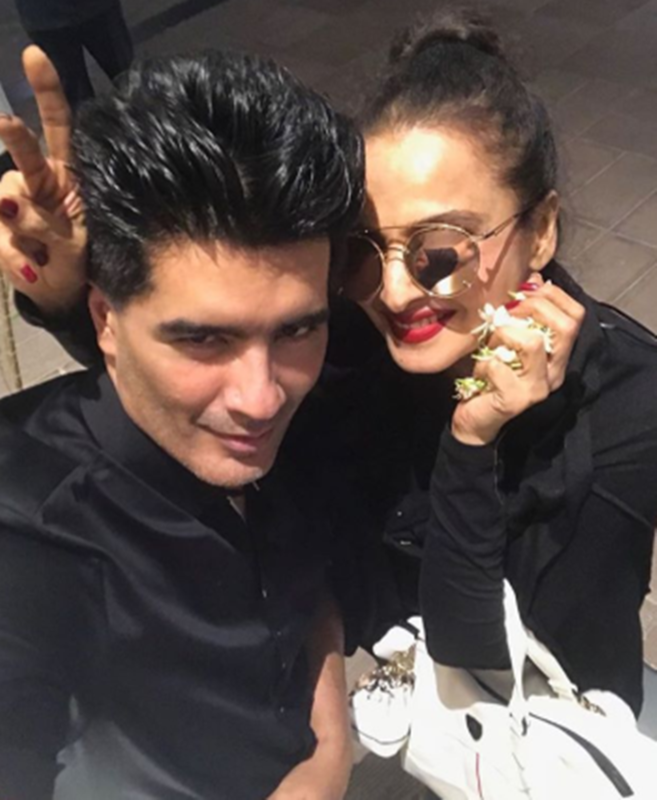 Manish shared some photos with veteran actor Rekha. 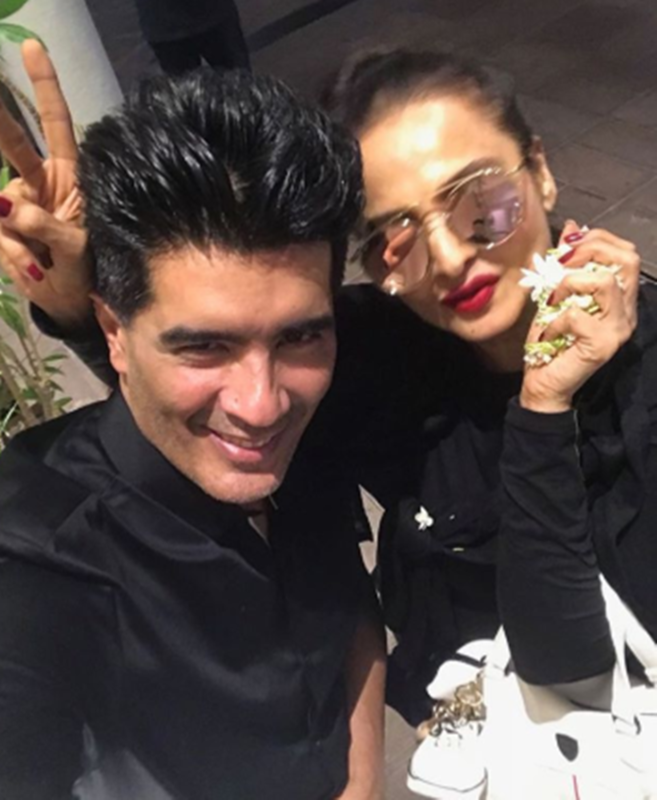 He wrote, "#AtHome #posing with my most #fabulous #theoneandonly #REKHA who with all love and Respect I call #Rekhaji ♥️." We will also get to see Rekha performing at IIFA 2018. Sushant Singh Rajput and Sara Ali Khan were also seen in a photo shared by Kedarnath director Abhishek Kapoor. "A beautiful memory from an incredibly difficult and full-filling shoot. This is an image that will stay with me for a long time to come #kedarnath #kedarnaththemovie @rsvpmovies @guyintheskypictures @pragyadav @sushantsinghrajput #saraalikhan #jaibholenath #mandakini #saraswati #alakhnanda #uttarakhand #shambhoo 🙏🙏," wrote the director. Sunny Leone also shared a photo with her husband Daniel Weber. Naagin 3 stars Anita Hassanandani and Surbhi Jyoti were also seen in a photo. Anita shared it with the caption, "You Vishhhhh I was chulbulllliii Pandey, “Mein NAAGIN Hun” Samjhiii @surbhijyoti the cutie 😂❤️😘." 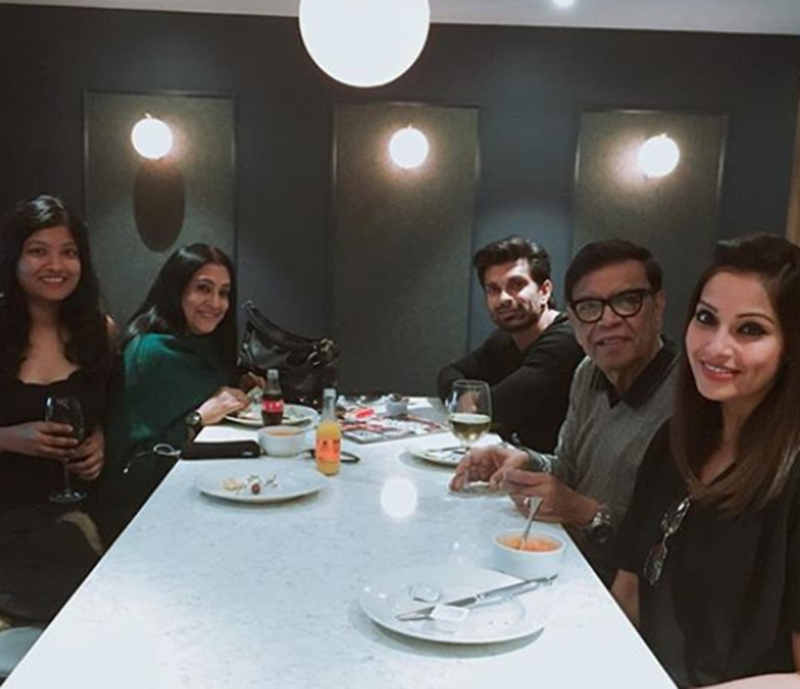 Bipasha Basu and husband Karan Singh Grover are on a vacation.